Do you know the Chinese TV show, Monkey? Even if it is new to you, check out Journey to the West Slot at Moon Games! On this 5-reel, 25-payline game by Pragmatic Play, get the chance to revisit this popular show and meet its famous characters while spinning the reels. The game’s backdrop shows a structure like a Chinese temple with ornate pillars. You can also see paper lanterns swinging to a gentle breeze. The symbols on the reels are Monkey, Tripitaka, Pigsy and Sandy, as well as low-value symbols. During your gameplay, enjoy a traditional Chinese music! Start playing Journey to the West Slot by placing your bet using the + and – buttons on the Coin Value field. Pick 1 to 10 coins for your gameplay. Next, activate the reels by clicking on the Spin button. You can also use the Auto Play feature to set 10, 20, 30, 50, 70 and 100 rounds to be played in an automated manner. At any time, you can stop this option using the different settings provided. You also have other settings like Skip Screens, Quick Spin and Turbo Spin. Make use of them to personalise your game. The green and golden Wild icon helps to complete winning combinations by replacing any symbols apart from Scatter. On Journey to the West Slot, the Free Spins icon stands for Scatter. 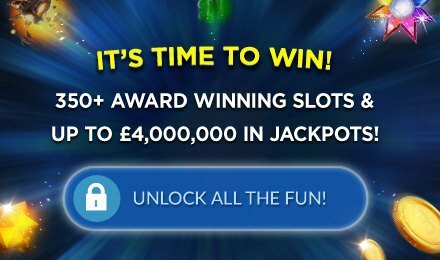 When 3 or more Scatters appear on the reels, the Free Spins Feature is triggered, and you are rewarded with 5 initial free spins. Land 3 more Scatters during the round to earn 3 additional free spins. Add some spice to your game with this feature! Make the most of Journey to the West Slot at Moon Games and enjoy a fantastic gaming experience on any device. Best of luck!